You wouldn't believe it if someone tells you that you can have a round trip of Mars with just a tank full of fuel. But a Ph D student at University of Sydney Australia has an idea. 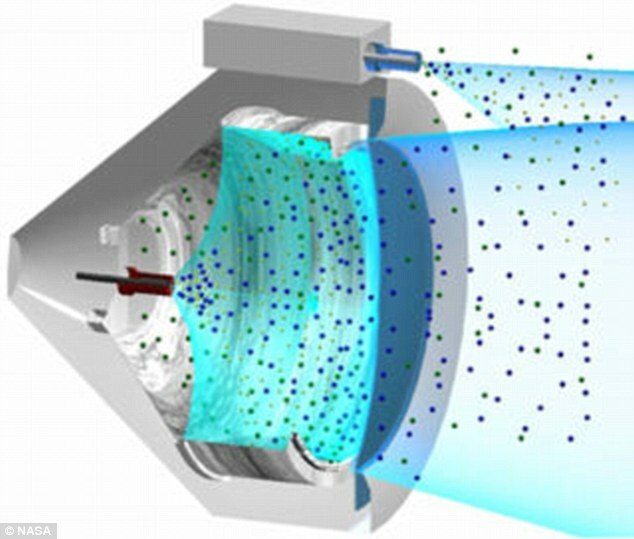 Paddy Neumann has created a new type of ion space drive that could take humans to Mars and back on a single tank of fuel and believes his ion space drive Nasa's shatters current fuel efficiency record. The Neumann ion drive works by bombarding the fuel source with electric arcs, which causes ions be discarded.